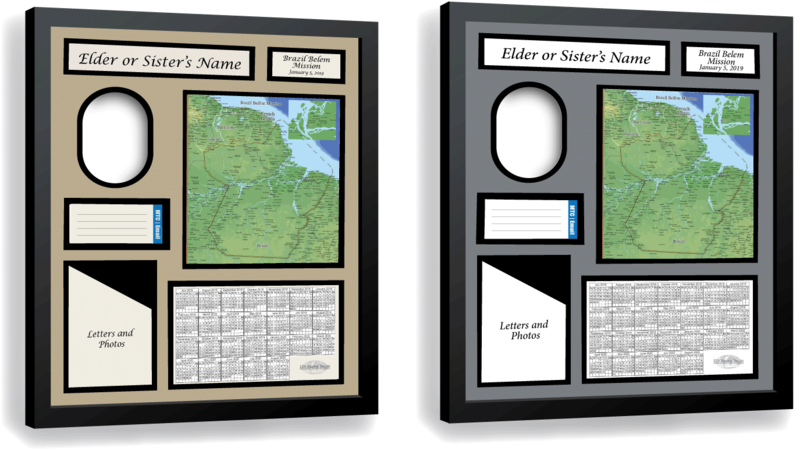 Home of the ultimate customized and interactive LDS missionary plaque for elders, sisters, and couple missionaries – A special way to keep them close while they are away from home. You can also download mission area maps. Become one of our satisfied customers today! Shop our exclusive new custom-made gifts and home decor items from GooseFeathers™ Design Studio. Let us help you celebrate the important occasions and everyday moments in your life. Find your something special today! GooseFeathers™ exclusive LDS and family-themed art! Shipped or downloadable versions available! Celebrate your missionary in style with this classy interactive missionary plaque in your choice of two color combinations. Get a detailed and full-color downloadable map of the mission area with boundaries. New—GooseFeathers™ Design Studio brings you exclusive family-centered gifts and decor items. Shop now and avoid the holiday rush! Bought a Mission Tracker for my parents when they returned home from their mission. They absolutely love it! Never stop making these until my youngest has been on their mission! Thank you so very much! 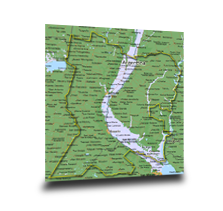 Your products are wonderful, and the quality of the maps and the images is perfect! Take a look at the many different products Mission Tracker has to offer.